The bran, the germ, the endosperm! Grains grains have been on my brain! 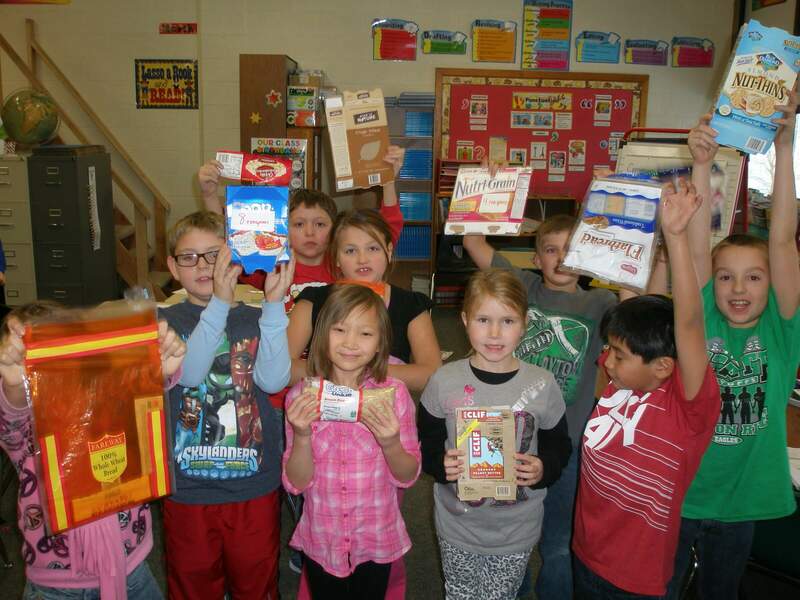 This past week first and third graders at Clayton Ridge learned about whole grains and their healthy benefits. We explored different kinds of grains and the difference between whole grains and refined grains. In the third grade we played a fiber relay game. To do so the class was broken into two teams, each team had to do a variety of exercises to one side of the room and back like lunges, knee lifts..etc. Once they got to one side of the room they had to search through a pile of food labels and pick one they believed was a whole grain. Once each team had all their food labels we added up the amount of fiber on each team and the team with the most fiber won! 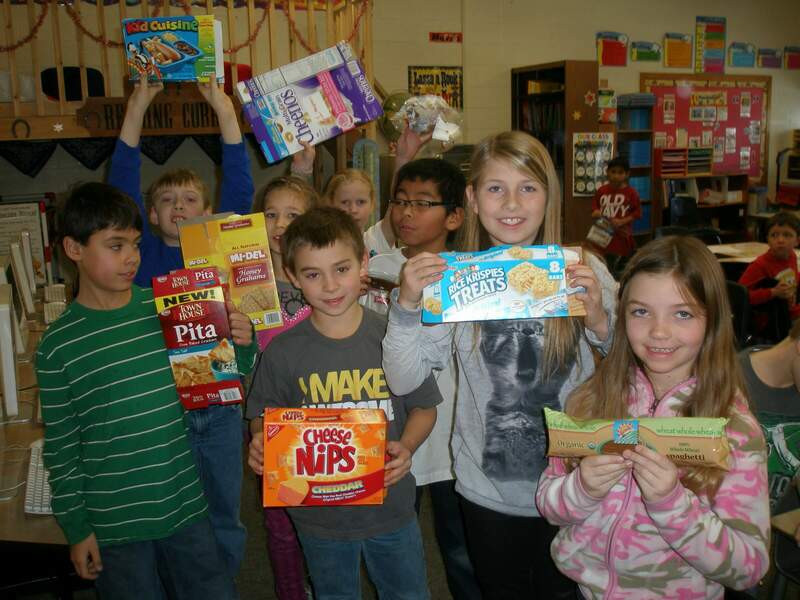 It got them moving, energized, and familiar with the nutrition facts label. 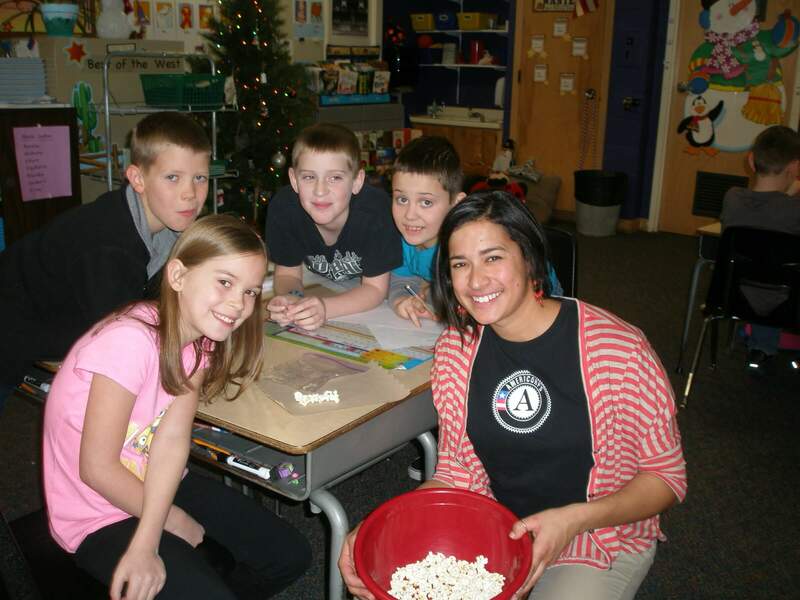 Then of course it wouldn’t be a full lesson without trying some whole grains so then we made some popcorn! YUM YUM. The fibers great there’s no debate, the fiber keeps us full and fit! This entry was posted in Clayton Ridge CSD, School Wellness by Felicia Pinto. Bookmark the permalink.